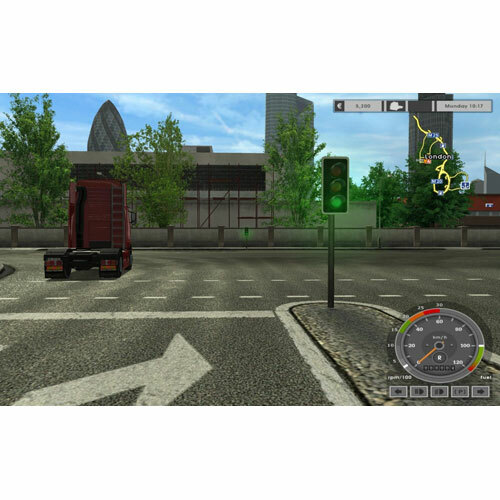 Euro Truck Simulator from leading developer SCS Software. 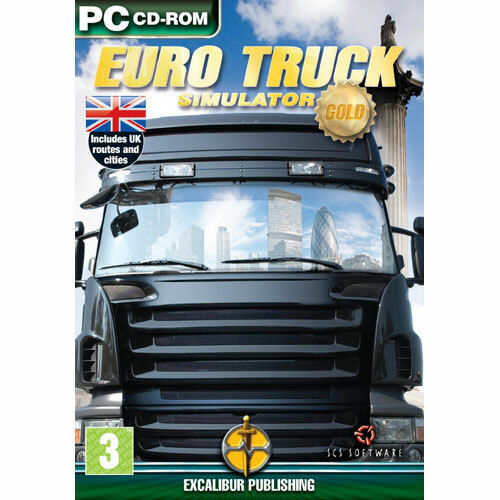 From the creators of Bus Driver, Euro Truck Simulator is a truck simulation game set in continental Europe. The player can drive across a depiction of Europe, visiting its beautiful cities, picking up a variety of cargo and delivering them on time! Roam freely across the continent, but don't forget to take on a job from time to time - there will be fuel to pay, upgrades to buy, fines if you disobey traffic laws and repair bills if you damage your truck. 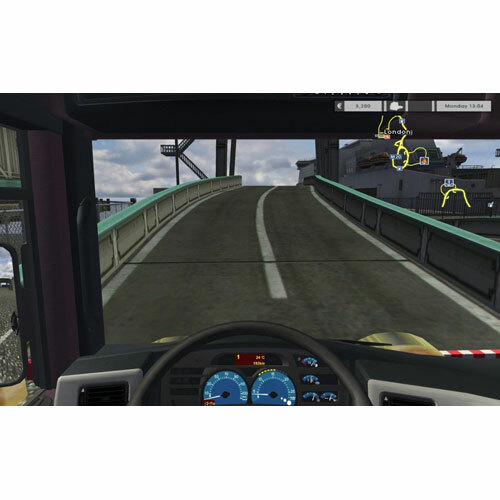 Note: The Gold edition is version 1.3 of Euro Truck Simulator - so if you have already bought the earlier version just download the update and you will have the Gold edition.